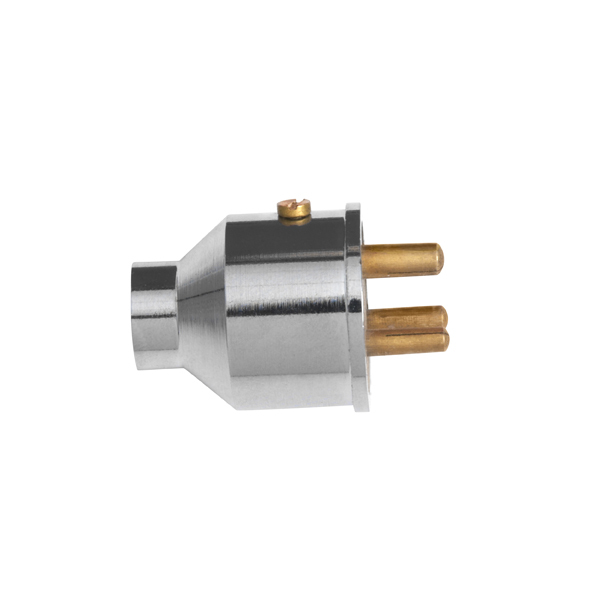 CIG-EL Plug-In Elements are designed to be easily replaceable. Simply unplug the current element and replace it with the replacement elements. The CIG-EL Plug-In elements can be used with CIG-UN and CIG-DU units.